The Fetal Anomaly Screening Programme (FASP) team has revamped and updated the 18+0 to 20+6 week fetal anomaly scan e-learning resource. It now covers all bases in just 6 stand-alone units and is shorter and much easier to navigate than its predecessor. This module has been specifically created to ensure health professionals can support women by providing consistent and evidence-based information relating to the clinical elements of the 18+0 to 20+6 week fetal anomaly scan. A technical unit, which is mainly aimed at sonographers, is also included, although midwives can have a go at it too. The revamped resource includes material from a variety of sources, ranging from midwives and sonographers to Antenatal Results and Choices, FASP and the Screening Quality Assurance Service. 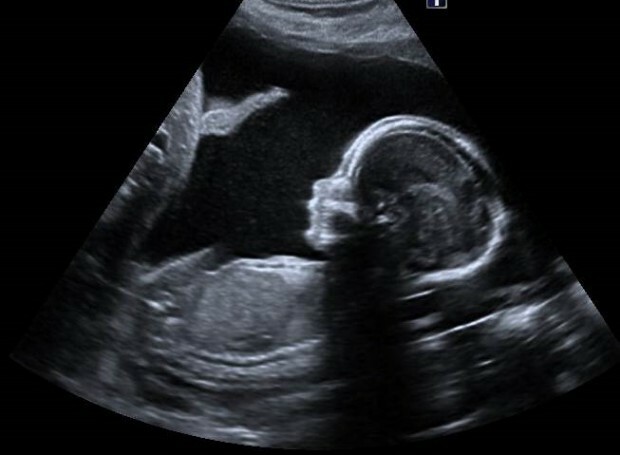 It also acknowledges the difficulties sonographers can face when the expectations of pregnant women differ from the clinical reasons for the scan. These expectations may be addressed by local guidance. The Society and College of Radiographers (SCoR), the professional body for sonographers, has also published advice and guidance on recording and sales of images that may be helpful. It has also conducted a survey about these issues. There is a "test your knowledge" section at the end of each unit and you can also print out a certificate after completing each unit. You can register online for the antenatal and newborn screening e-learning modules. On entering the page please select the e-learning module you require and follow the registration instructions in order to start using the module. I really enjoyed the resource, and I think it is a great introduction which helps show the link of ultrasound to midwifery. I think it's a great e-learning resource. Very informative and easy to navigate. I thought the multiple choice questions were aimed at the right level and made you think about what you had read. They made sure you had interpreted what had been read correctly. The videos are good, easy to absorb and concise. We really hope you find this updated resource useful. As ever, we welcome your feedback. Please do let us know what you think by contacting the helpdesk.